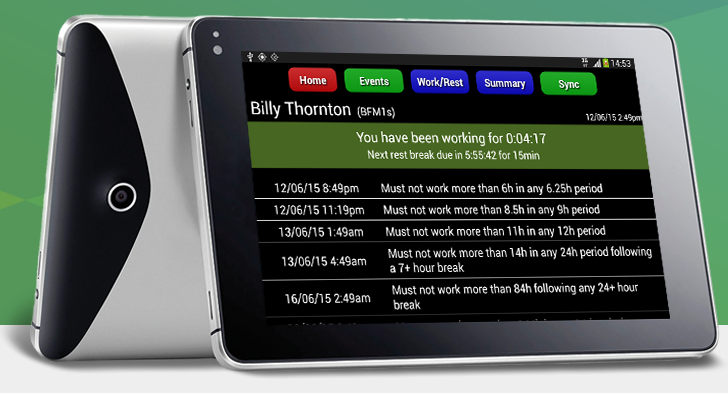 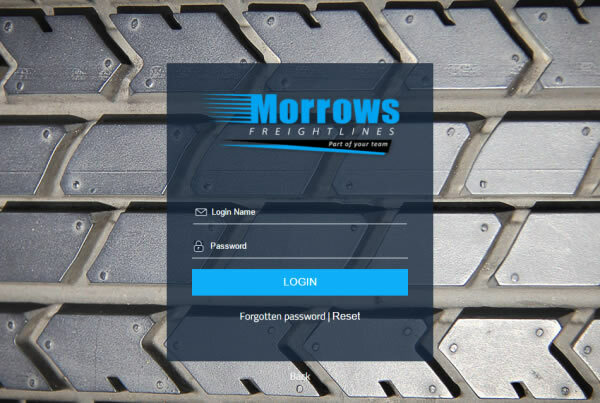 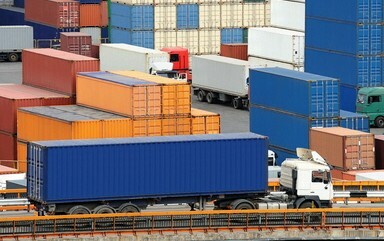 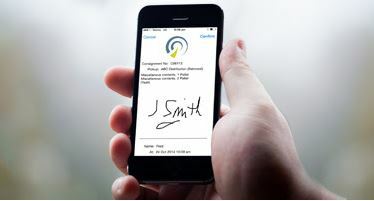 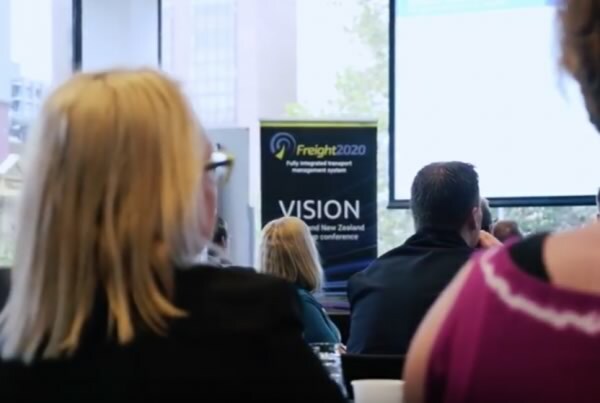 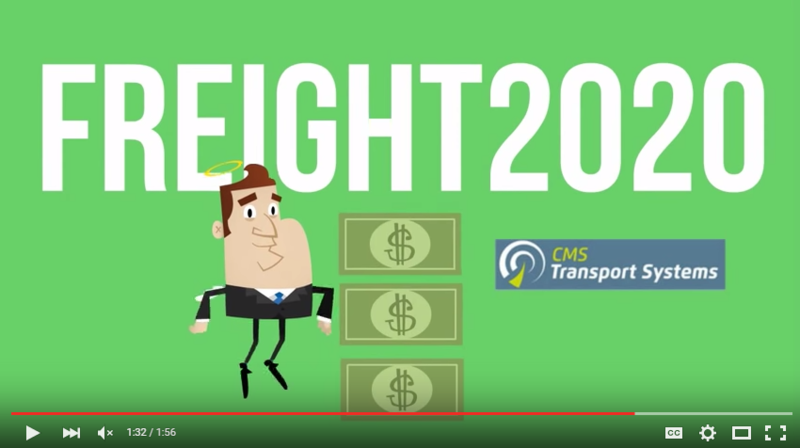 CMS Transport Systems developed its first fully integrated transport management system for one of Australia's largest transport and logistics groups back in 1978. 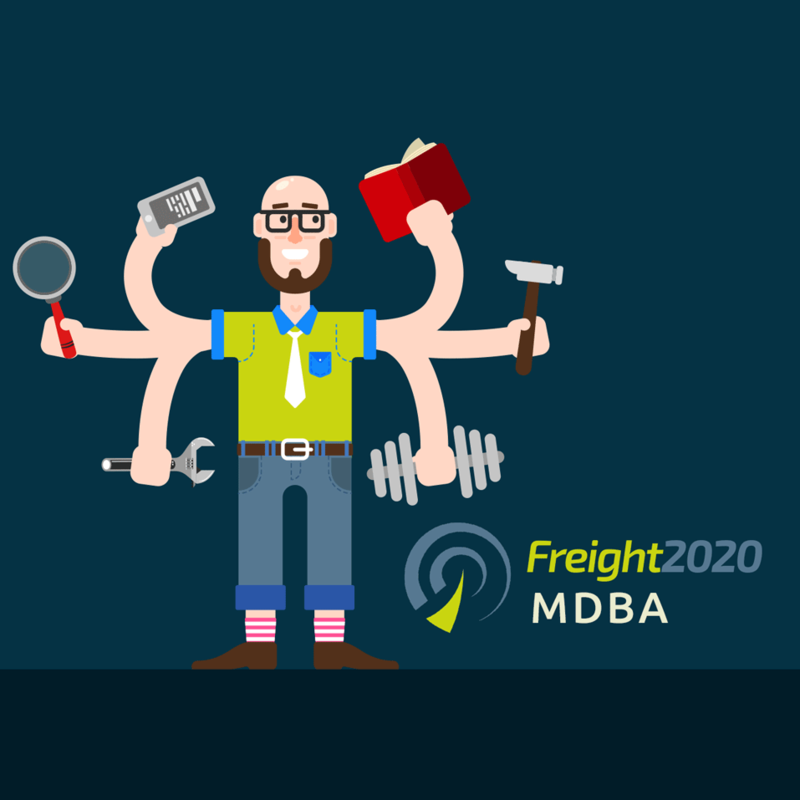 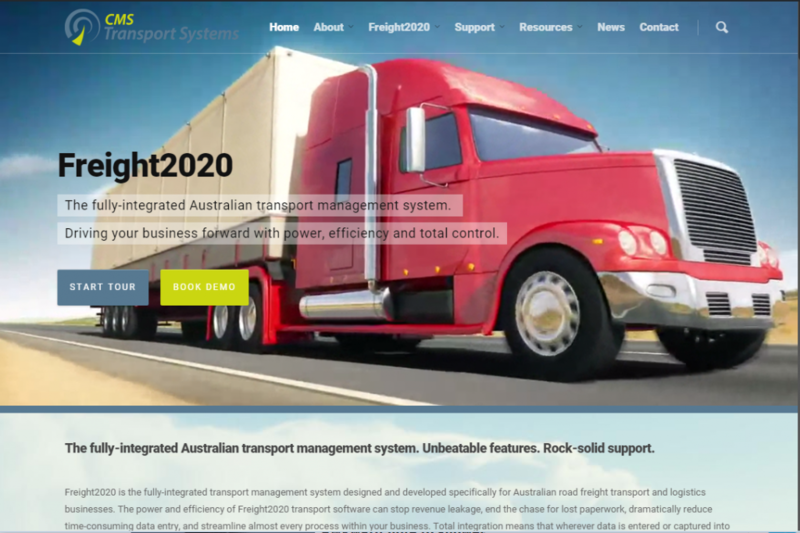 We are one of the most experienced transport software development companies in the whole world, and 100% of our development and support work is undertaken by our own people, right here in Australia. 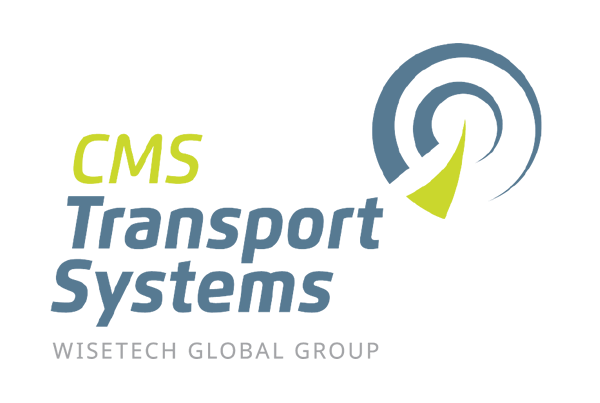 © 2019 CMS Transport Systems Pty Ltd - part of the WiseTech Global group.